SaNaRae will be opening this weekend! 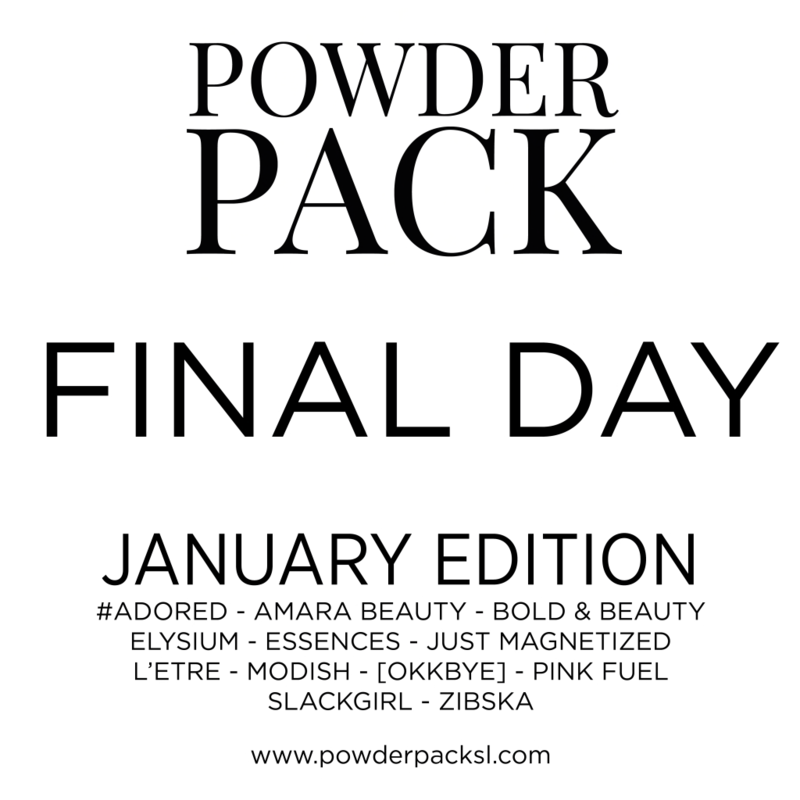 Here’s a sneak peek at some more items that will be available. I love this cheek kit from Veechi. It allows you to pick between dimples, freckles, moles and blush… you can have one, a few or ALL of them on a single layer. Super convenient! poses by poseiviti – heidi. 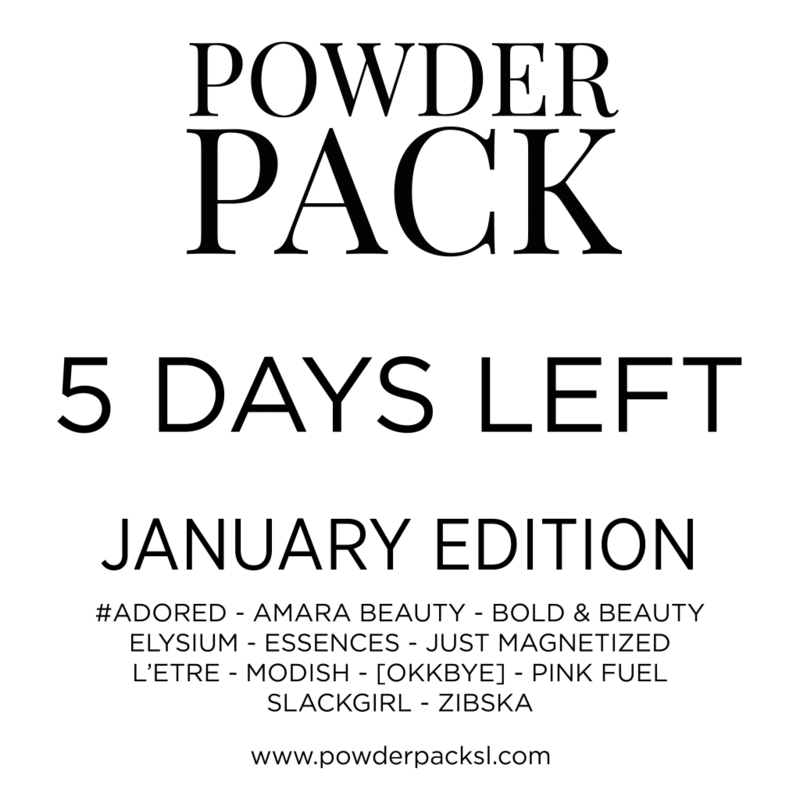 POWDER PACK round 1 is open in just FIVE DAYS!! 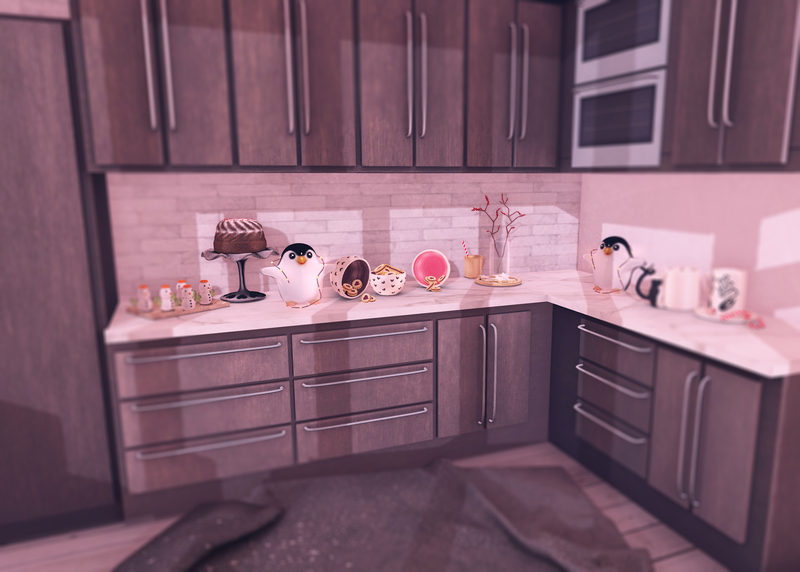 It will be a new monthly box event that is jam packed with appliers from all your favorite stores. Lagom, Yokai, Imeka & More!! 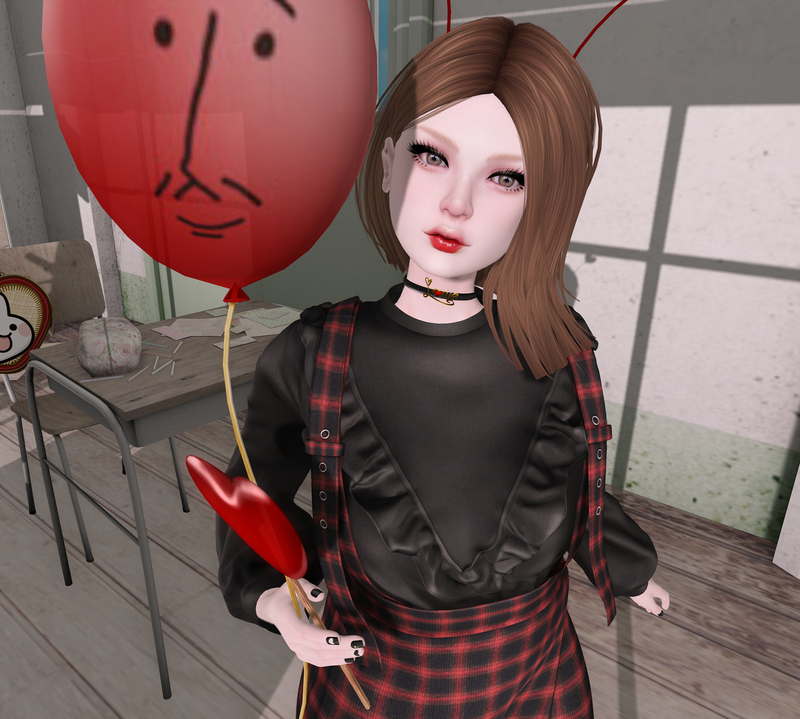 pose by – TOUCHIC – Icecream. Hungry Cats, Essenz & More! poses by an lar poses – the diana series. backdrop by RAMA – selfie.